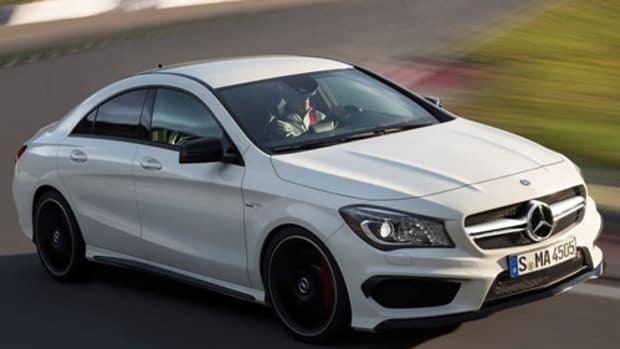 The CLA 35 will hit dealerships later this year. 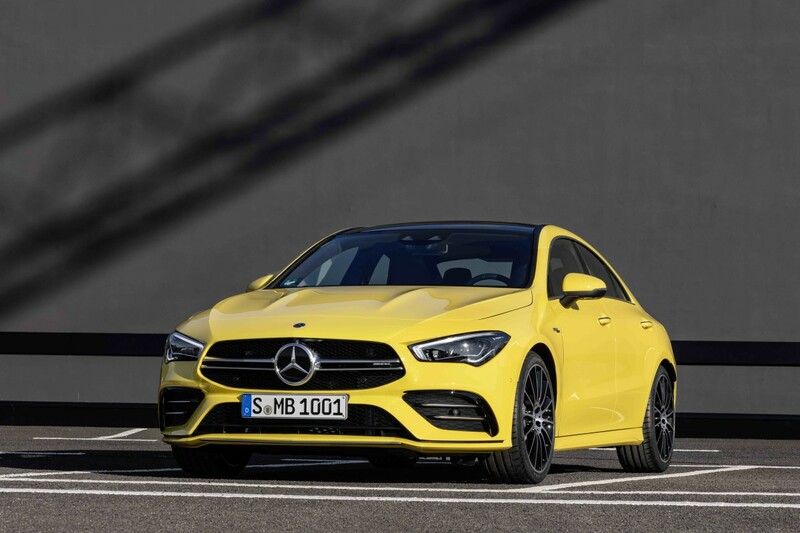 Mercedes-AMG has officially revealed the 2020 CLA 35, a new high-performance version of their compact four-door coupe. The sedan will be powered by a turbocharged 2.0L Inline-4 that produces 302 hp and 295 lb-ft of torque. 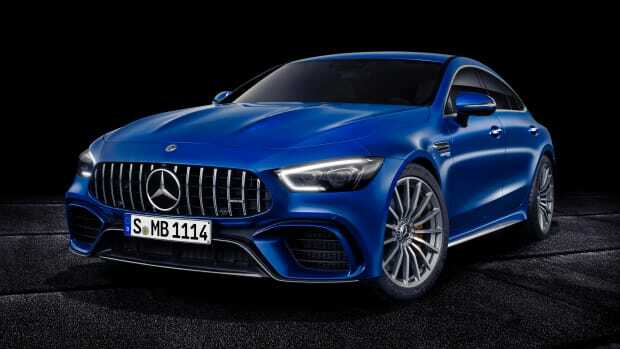 It will also be equipped with 4MATIC+ all-wheel-drive, an AMG Speedshift dual-clutch 7-speed transmission, and it will get from 0-60 in a very quick 4.6 seconds. 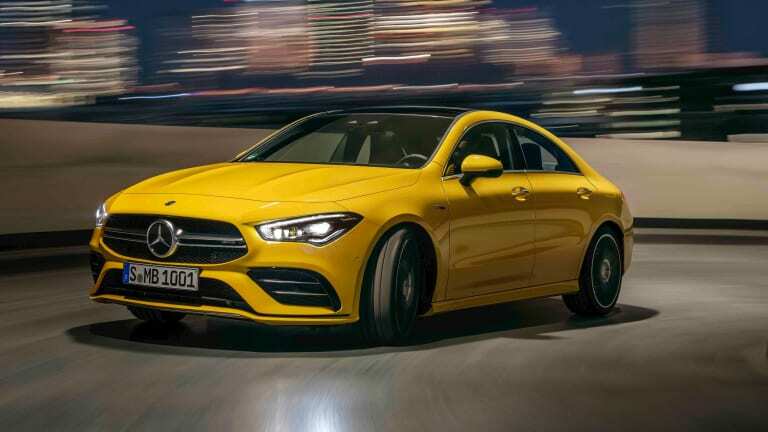 As for its design, the CLA 35 will feature an array of AMG-exclusive details such as a twin-louver radiator grille, dual power domes on the hood, an AMG front bumper, 18-inch light-alloy twin-spoke wheels, updated side sills, a rear bumper with a new diffuser insert, a spoiler lip, and an AMG exhaust system with automatically controlled exhaust flaps. 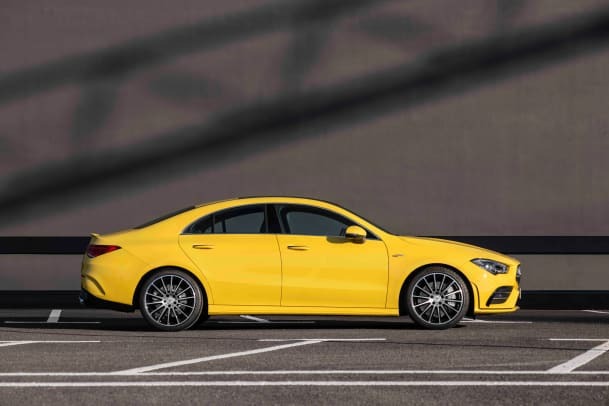 The sporty exterior will be matched with an equally sporty interior that features 64 color ambient lighting, contrast stitching, and Mercedes&apos; high-tech dashboard with its dual displays that are powered by the MBUX infotainment system. 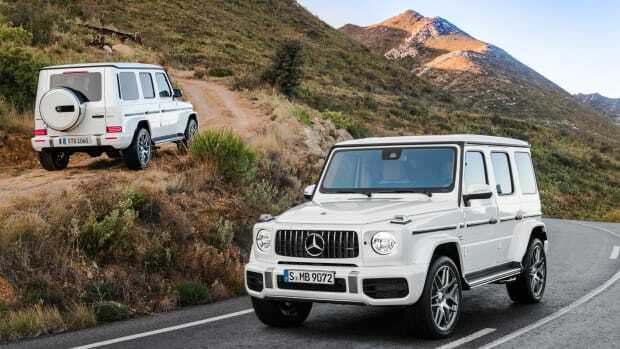 The high-peformance G-Wagen gets a new V8.